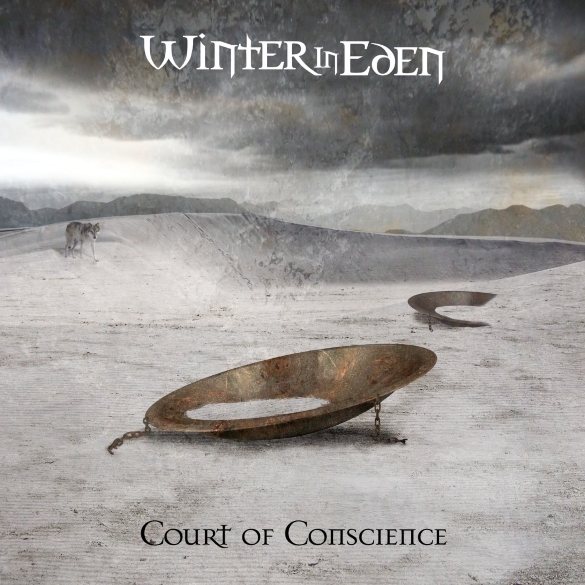 This entry was posted on Friday, October 17th, 2014 at 01:42	and posted in Press Release, Winter in Eden. You can follow any responses to this entry through the RSS 2.0 feed. « District 97 Featuring Legendary King Crimson/Asia Vocalist John Wetton Release One More Red Night: Live In Chicago CD – OUT NOW!